You may think you have a good idea of what to expect when visiting Montana. "It's Montana, aren't they still riding horses to work and school?" "Where is Montana? Isn't it right next to Canada?" Since Montana’s population ranks near the bottom, it's easy to assume that something is missing, and that other destinations like Colorado, Utah and California are a better choice. If visiting Montana is on your bucket list but you're concerned with sacrificing certain comforts you've grown to expect from traveling, you may not have to worry. We're going to cover five myths about visiting Bozeman, Montana, to help you see why it has become such a popular destination, and one of the fastest-growing towns in America per capita. Montana is the 4th-largest state, yet doesn't have a city that exceeds 120,000 people. That must mean it's isolated, right? Wrong. Bozeman sits along Interstate 90, which connects Boston with Chicago, Spokane and Seattle. And if you include I-94, we can add Minneapolis/St. Paul to that list. Yes, there are a lot of miles in between Boston and Seattle, but if you're under the assumption you can't drive to Bozeman, think again. What about flights? There can't be that many into Bozeman right? Wrong again! 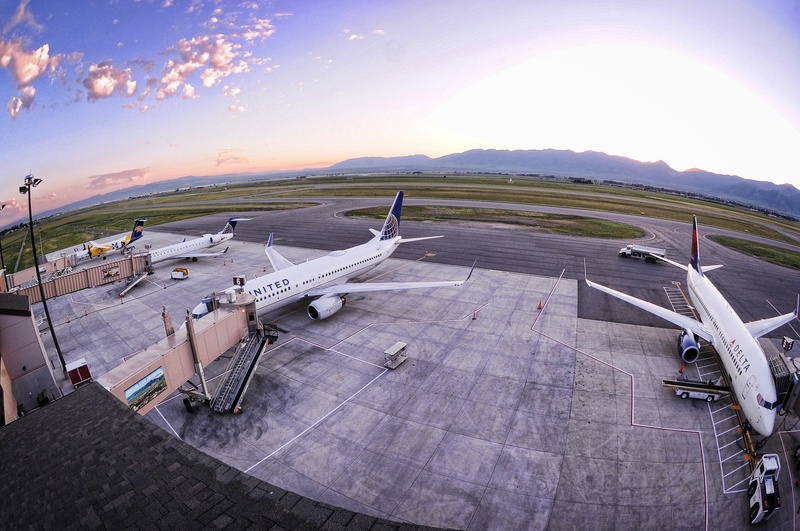 The Bozeman Yellowstone International Airport is the busiest airport in the state and offers 17 direct flights to 15 metropolitan markets around the country. Those cities include New York, Atlanta, Chicago, Minneapolis, Dallas, Detroit, Houston, Denver, Salt Lake City, Las Vegas, Phoenix, Los Angeles, San Francisco, Portland, and Seattle. Air traffic continues to grow, so don't be fooled into thinking that Montana is just another remote destination that takes too long to reach—look at some flights and you might be surprised. Saying there's no place to stay in Bozeman couldn't be further from the truth. In fact, Bozeman has been building new hotels at a fast pace to keep up with the high demand, with more in the works. There are plenty of lodging options for all needs and budgets. Whether you're looking for an urban-style hotel within walking distance of restaurants, bars, and nightlife or a quaint cabin in the woods, Bozeman has you covered. And let's not forget about all the camping opportunities for the more adventurous types. If you are heading to Yellowstone with a camper, Bozeman is the perfect checkpoint to stop and relax for a few days. To see all the lodging options we offer, visit the lodging page on our website. There's no excuse to be bored in Bozeman, Montana. With millions of acres of National Forest and five mountain ranges surrounding the valley, there's plenty to do outside. Plus, if the weather isn't cooperating, there are a few great museums, an indoor climbing gym, events at Montana State University, shopping opportunities, a long list of arts and cultural activities, and great restaurants to enjoy. We may not compare to a city like Chicago or New York when it comes to events, but Bozeman is the place to be if you're looking for a unique experience in nature. Whether you're visiting in the summer or the winter, there are always plenty of activities to enjoy. It may be hard to believe, but there are places in America where you don't have to fight through crowds and urbanization is still at its beginning stages. Places where the average person will say hello and greet you with a smile on the trail, and where you can get away from it all. Bozeman is one of those places—unspoiled by the urban sprawl that you see along Colorado's front range or Utah's I-15 corridor. You can drive 15 minutes from downtown Bozeman and feel like you're in the middle of nowhere. You can easily get first tracks on a powder day or find an open seat at a local brewery and spin tales with the bartender. Yes Bozeman is growing, and yes, tourists are visiting the area, but we aren't even close in comparison to Park City or Breckenridge. Bozeman is still an authentic mountain community with a thriving economy and a local population that loves to ski and enjoy the outdoors. 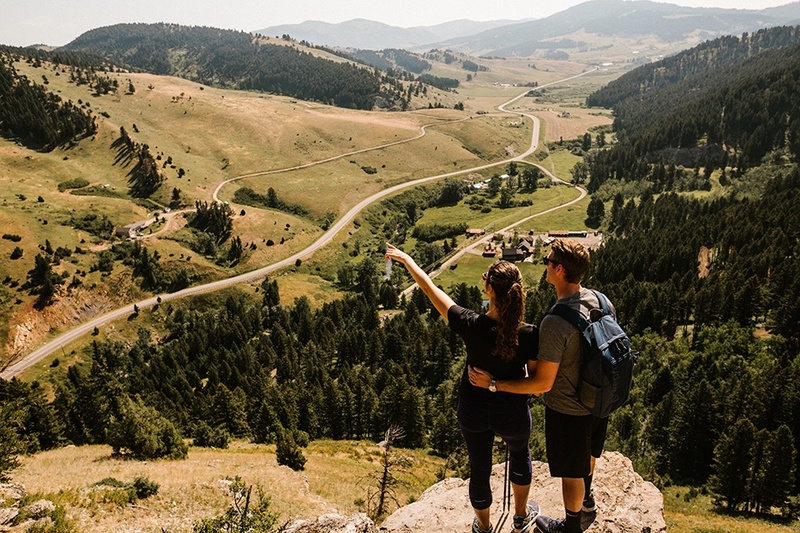 If you have your mind set on Colorado or Utah, maybe Bozeman isn't for you; but if you want a genuine experience where you can still connect with nature, the mountains, and the local community, Bozeman will live up to the hype. 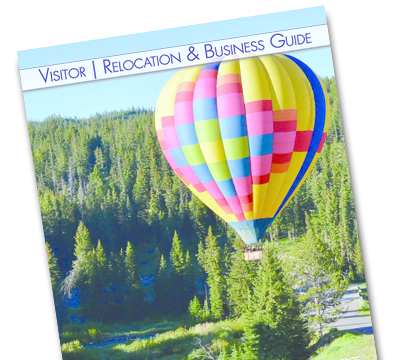 As Bozeman itself has grown, so have the local amenities offered to tourists. Over the last 10 years, there has been an explosion of hotels, restaurants, breweries, shopping, and recreational opportunities that have helped elevate Bozeman to one of the top Rocky Mountain destinations. If you think Montana is behind the times, think again. Bozeman has a bulging tech industry which is attracting startups from around the country. 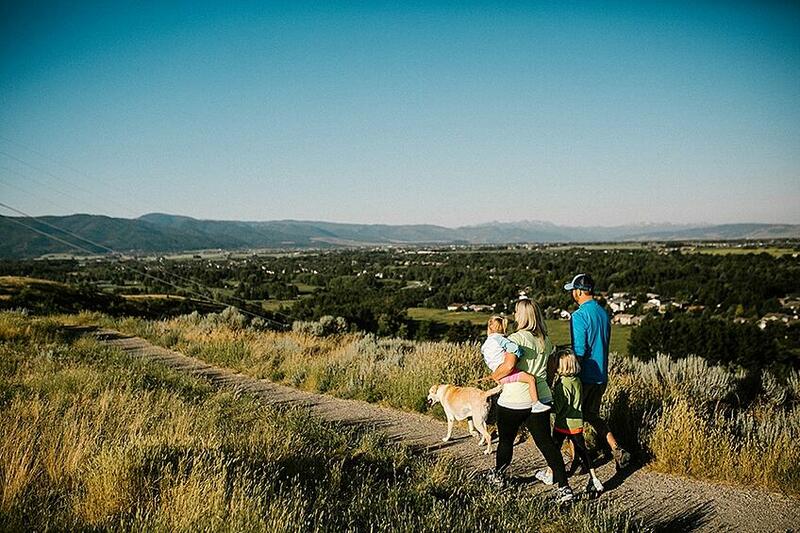 With more people moving here, they bring with them expectations and ideas that help shape our community, develop a forward-thinking mindset, and preserve the values and character that make Bozeman such a great place. Bozeman is leading the way in Montana with the largest university, fastest-growing population, fastest-growing economy, and busiest airport. These characteristics make Bozeman a top travel destination as well as a great place to live and work. Honestly, we could go on and on about Bozeman and the surrounding area, but long story short—don't overlook Montana based on preconceived notions. Bozeman is not a big city and may not be able to offer as many opportunities as New York, but what it lacks in urban appeal it more than makes up for in other areas. We may be biased but heed our warning; many of the people who have relocated to Bozeman started out as tourists and decided to make this place more than just a vacation destination. 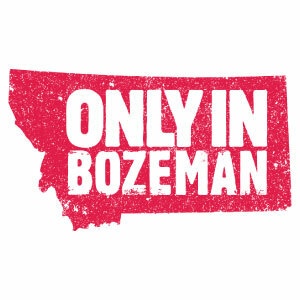 So be careful—if you visit Bozeman, you may end up a full-time resident.